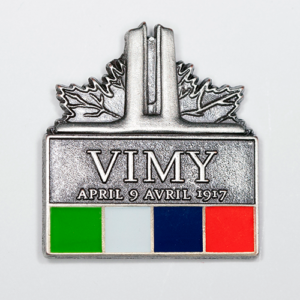 April 9th is Vimy Day – Have you Got Your Pin Yet? 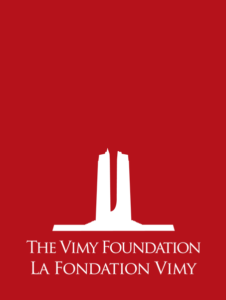 The Vimy Foundation, founded in 2006, is a Canadian charity that works to preserve and promote Canada’s First World War legacy. 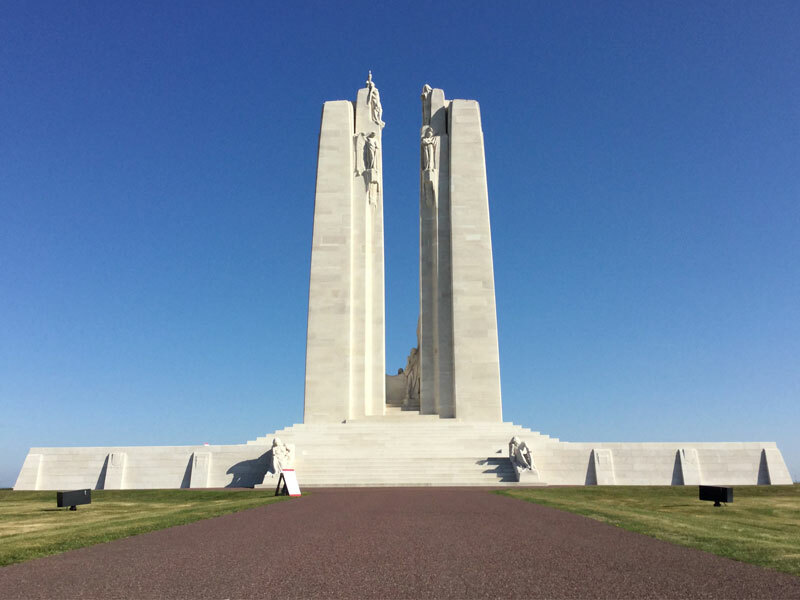 We invite you to join The New Classical FM in support of Vimy Ridge Day April 9th, 2019.